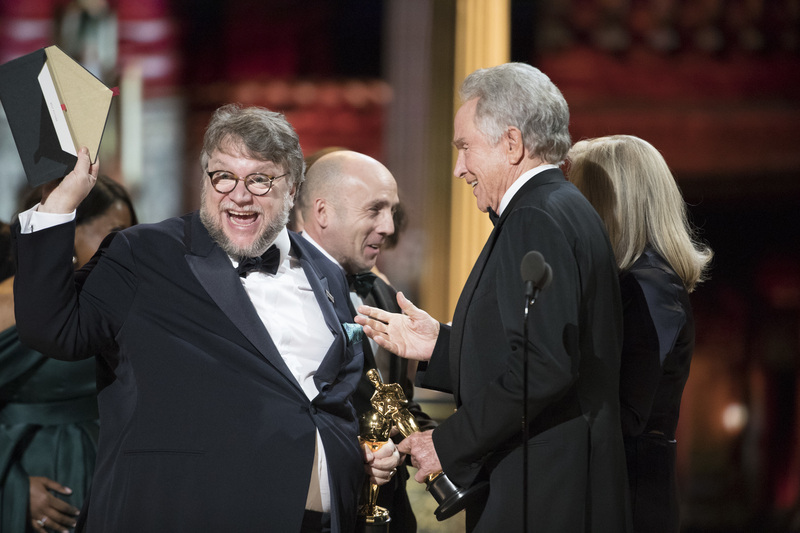 A public petition has launched in an attempt to get the Academy of Motion Picture Arts and Sciences to present all 24 categories during the live Oscars telecast on Sunday, February 14. The Academy has been the subject of backlash since announcing February 11 the four categories that will be presented during commercial breaks and edited back into the category at a later time in the telecast: Best Cinematography, Best Editing, Best Hairstyling and Makeup, and Best Live Action Short. The decision has sparked outrage from the industry and the moviegoing public at large. In an online petition launched on Change.org this week, organizer Michael Jolls writes the decision “has been seen as a slap in the face to filmmakers all across the globe.” Over 13,870 people have signed the petition as of this writing and the signatures show no signs of slowing down. The document is even being shared by industry members on social media, including “Watchmen” and “Kong: Skull Island” cinematographer Larry Fong.